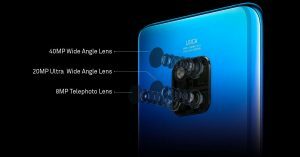 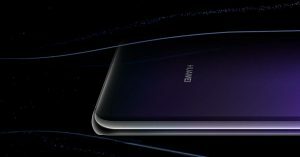 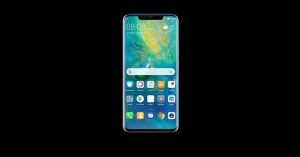 Huawei Mate 20 Pro: 6GB of RAM and 128GB of onboard storage. 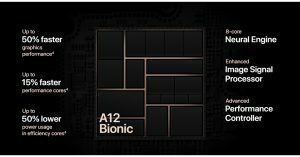 Apple iPhone XS Max: 64GB, 256GB, and 512GB storage options. 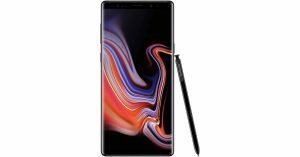 Samsung Galaxy Note 9: 6GB RAM/128GB internal storage and 8GB RAM/512GB onboard storage. 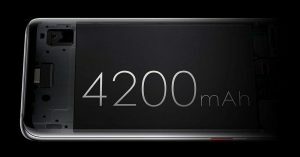 Huawei Mate 20 Pro: Up to 256GB (nano memry card). 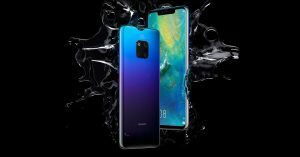 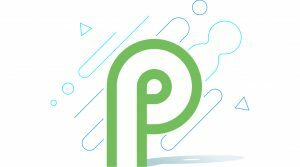 Apple iPhone XS Max: Lasts up to one and a half hours longer than iPhone X.
Huawei Mate 20 Pro: Android 9.0 Pie skinned with EMUI 9.0. 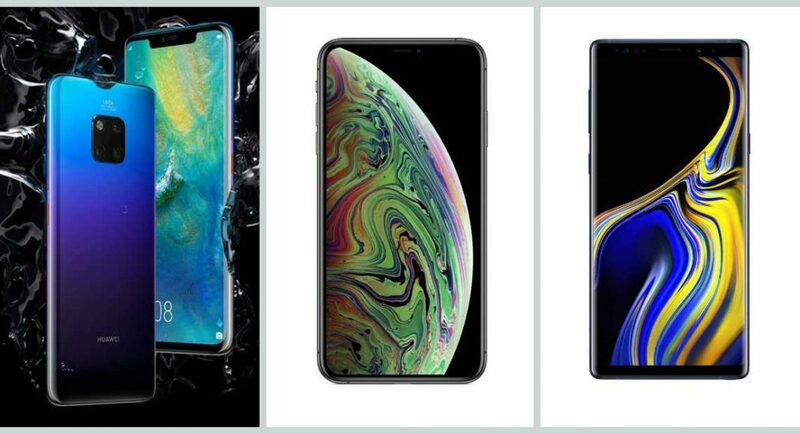 Apple iPhone XS Max: The 64GB storage variant costs Rs 1,09,900, 256GB variant is available at Rs 1,24,900 and 512GB variant is priced at Rs 1,44,900. 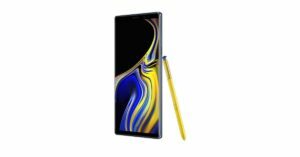 Samsung Galaxy Note 9: The 6GB RAM/128GB internal storage version costs Rs 67,900 and the 8GB RAM/512GB storage variant is priced at Rs 84,900.